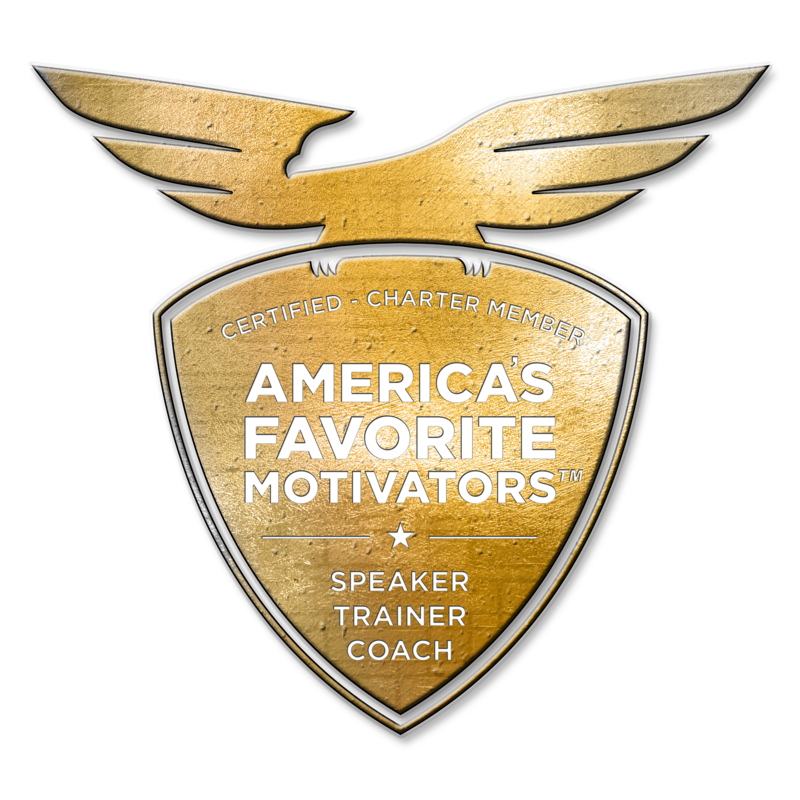 Dana G Barbagallo is a Certified Corporate Trainer with America’s Favorite Motivators™. God is my rock, and my way forward! Dana G. Barbagallo is Certified with America’s Favorite Motivators™, a No. 1 best-selling author, a veteran of the US Air Force and has been featured in major news media like ABC, NBC and CBS as a thought leader. Dana is an excellent assistant trainer and is working on full certification as a speaker, coach and trainer. 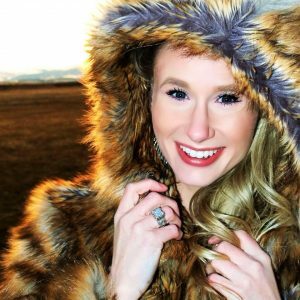 She specializes as a corporate trainer helping entrepreneurs develop their mindset and increase sales and marketing ROI. The Worlds Greatest Speakers, Coaches & Trainers are available to help you achieve your highest potential.